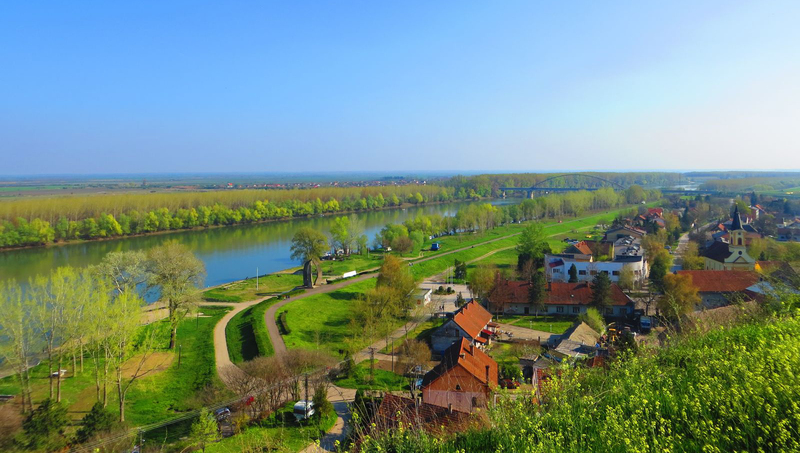 The Titel municipality is located in the South Bačka District, with the Danube and Tisza rivers as its southern borders. 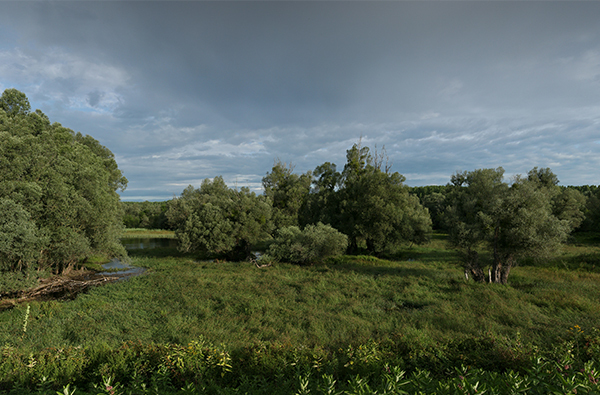 The Special Nature Reserve is located where the two rivers meet - this plateau rises from the landscape like an island. 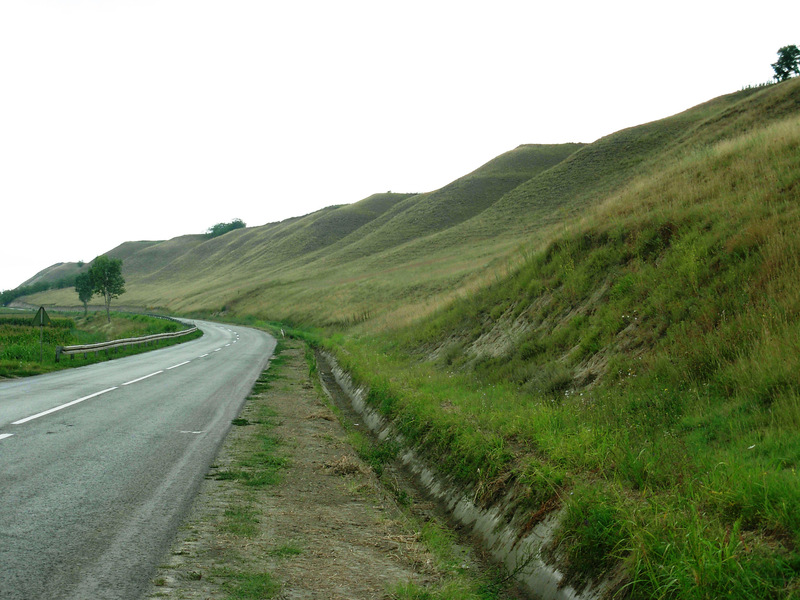 Titel's Calvary Hill is also located here and is one of the most well-known archaeological sites of the province. Visitors can also enjoy organized boat trips in the area. 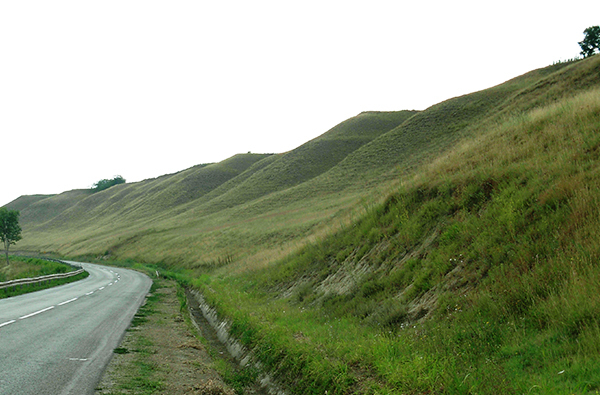 One of the most important loess plateaus in Central Europe. 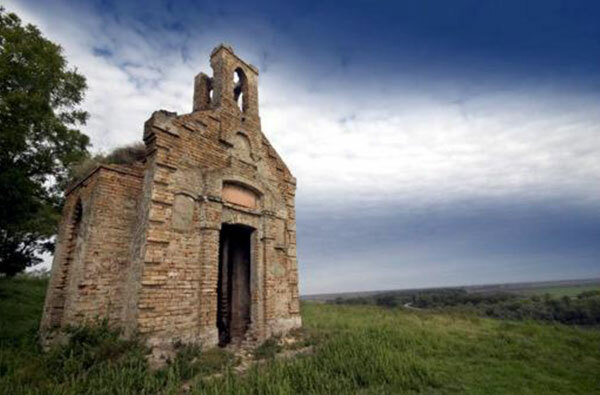 Flora rich in rarities, numerous bird species and archaeological sites await the visitors. Special Nature Reserve "Koviljsko-Petrovaradinski Rit"
A place recommended for nature and fishing lovers. Visit the place where the old Titel used to stand, but was demolished in 1699.